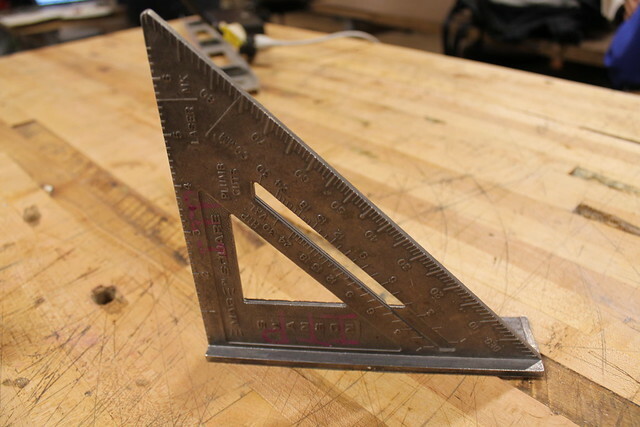 In this class we will go over common measuring practices and start to become familiar with the laser cutter. Measure twice, cut once. — It’s a classic for a reason. We’ll review and discuss last week’s assignment. What processes/techniques/tools did we use? Any tips? What would we change if we could do it all over again? 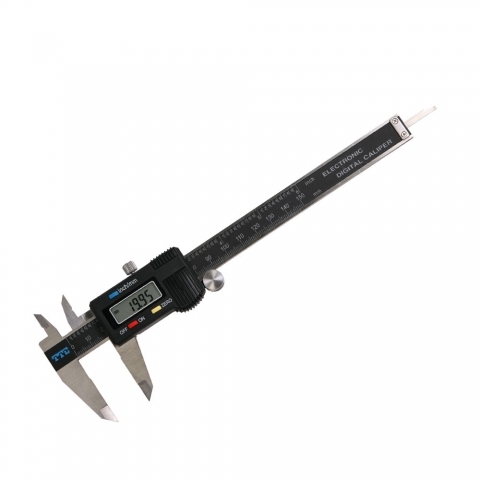 Digital Calipers are great for getting very accurate measurements (don’t waste your time on analog calipers). 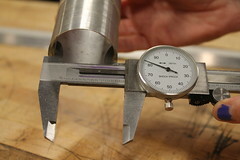 You can measure outer measurements, inner measurements, and depth. Don’t fall in love with the laser cutter. 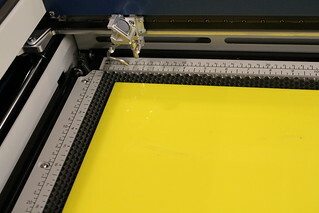 The laser cutter is an amazing machine, you would be hard pressed to find a more user friendly, accurate, fast device. But it is very easy to become dependent on the laser. It is a complex machine that requires maintenance and is occasionally off-line. Never rely solely on the laser cutter. 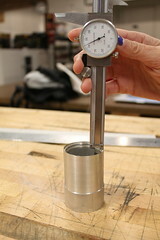 We will cover how to use the typical measuring devices found in the shop. 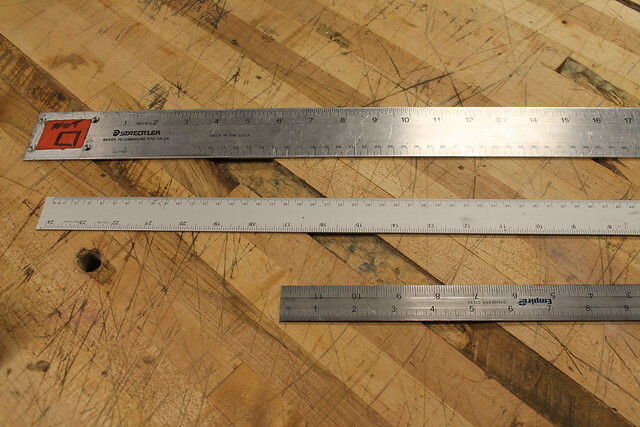 They come in various sizes and materials, but basically you use rulers to measure the distance between two points. They come in metric (mm/cm) and imperial (inches). 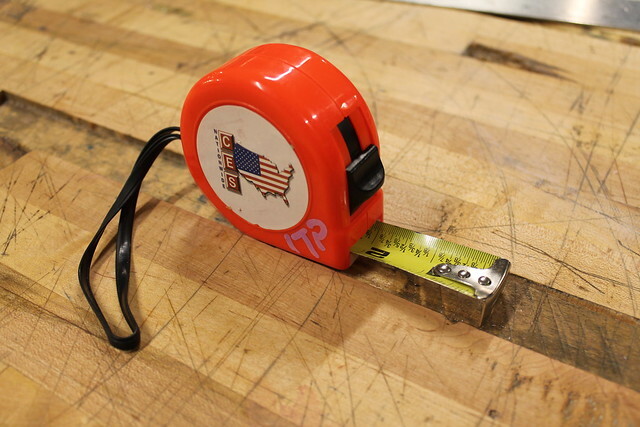 The tape measure is a flexible ruler. They typically can be locked in position and self retract. 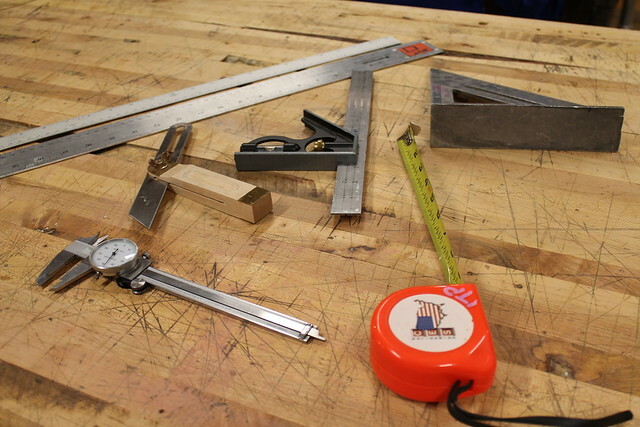 Combination Squares can be used as a ruler, a straight edge, a depth gauge, measure 90 and 45 degrees, some have level bubbles, and some come with a metal pin called a scribe. 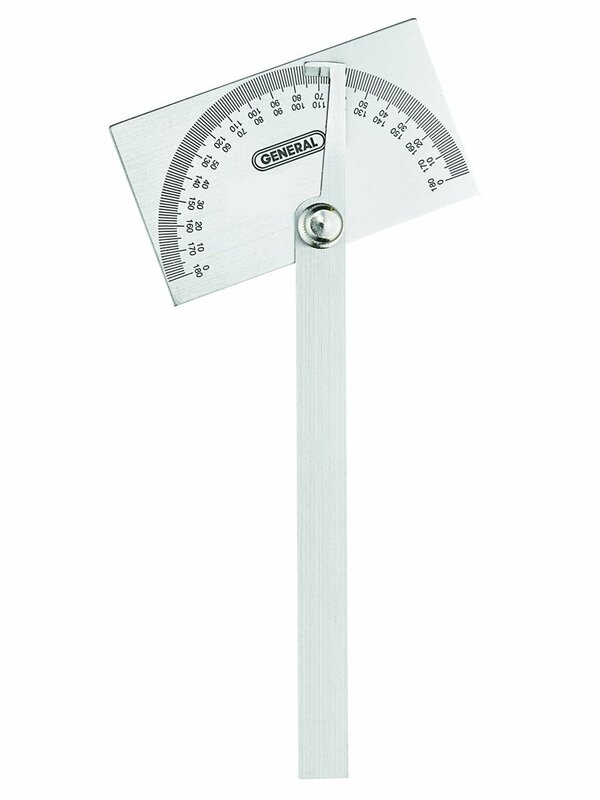 Calipers give very accurate measurements (to the .001″) and can measure out dimensions, inner dimensions, and depth. 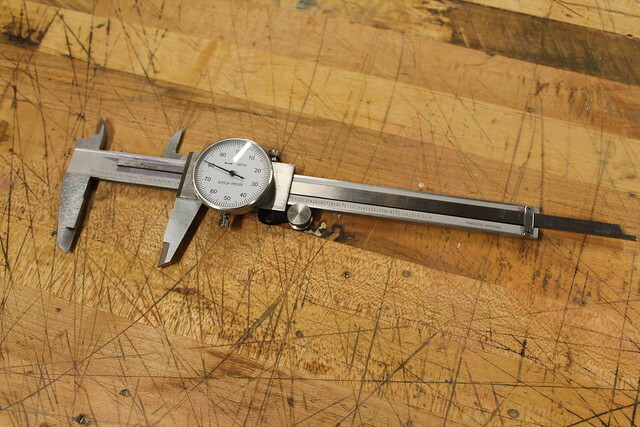 The speed square is typically used to make quick, basic measurements to lumber. The lip of the square rides along the straight edge of the material. 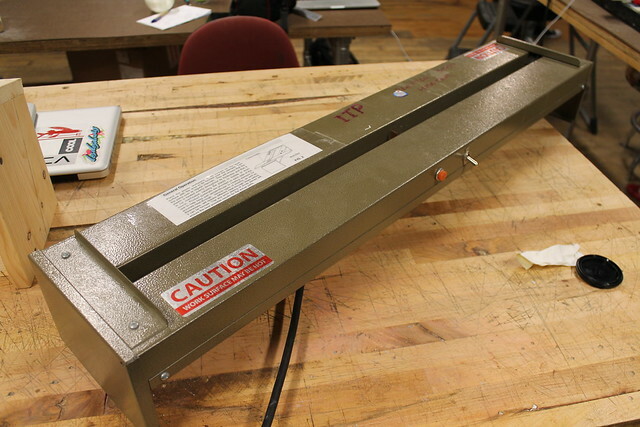 It can also be used to guide saws to make 90 and 45 degree cuts. 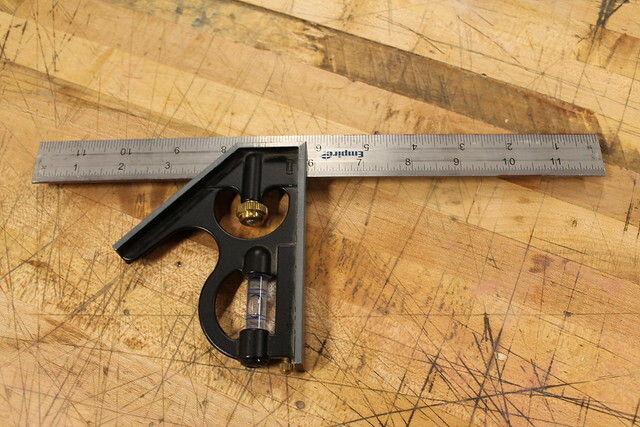 Measure the degrees of an angle with an Angle Gauge. Tolerance is an allowable amount of variation of a specified quantity, especially in the dimensions of a machine or part. Basically, it’s how much wiggle room should you give something. One of the keys to good making is knowing when to use tight or loose tolerances. 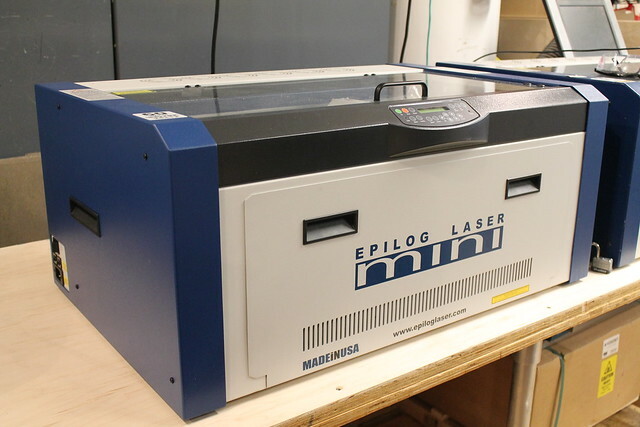 The laser cutter is an incredibly useful tool that essentially works like a printer. Only this printer cuts and etches material. 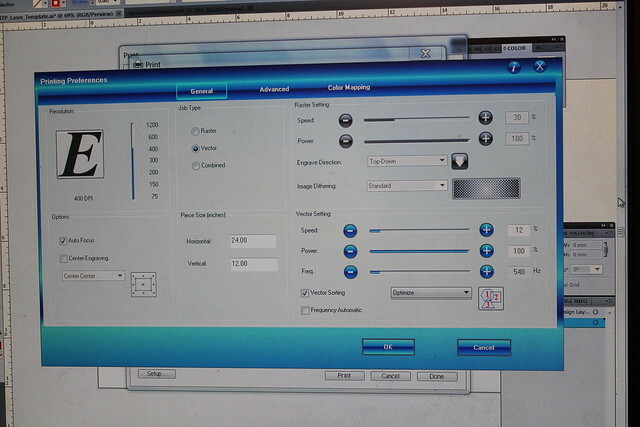 The laser cutter takes Adobe Illustrator files. Everything that comes out of the machine is essentially 2D, so any vector based files can be used as long as they can be opened in Illustrator. Our standard is to use 0.1pt thick red (RGB 255, 0, 0) stroke line for vector cuts. And black (RGB 0, 0, 0) for etching. The laser bed size is 24″ by 12″, material and cuts larger than these dimensions can not be done in our machine. 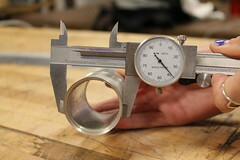 Your units of measure for your files should be inches, that is what the laser cutter is set up for. 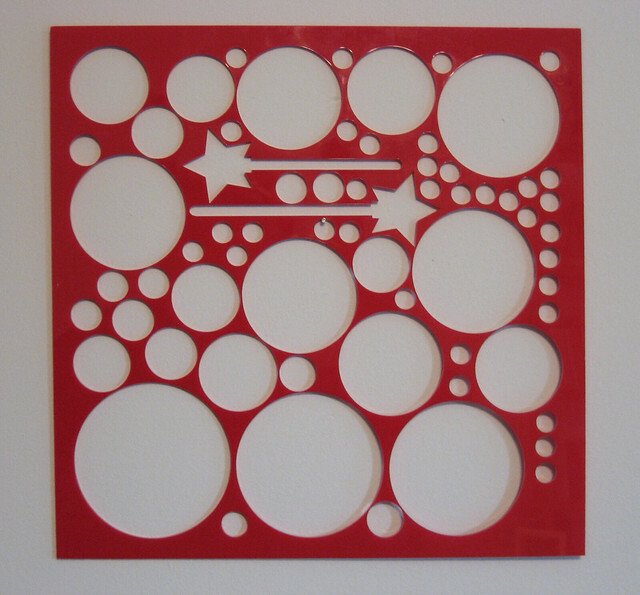 Use the ITP Laser Template as your starting point. If you have two lines on top of each other, the laser will cut that path twice. Avoid hidden layers whenever possible. Tip: Comment your code hardware. File names should describe version, material, material thickness. Versions numbers should be etched on parts that may change over time (or at least write on it with a Sharpie). Certain materials cut very well on the laser, others just burn or let off toxic fumes. 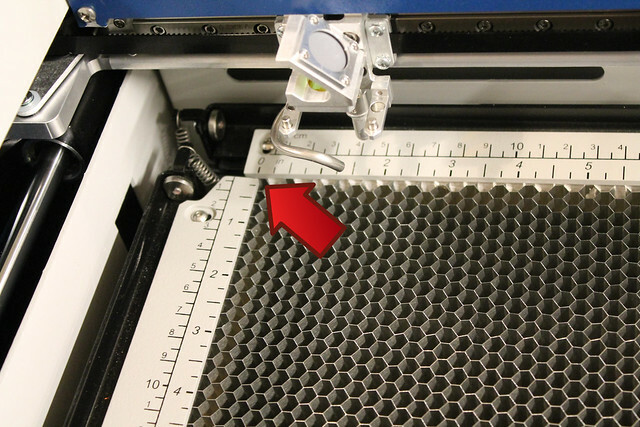 Always check the ITP Approved Laser Cutter Materials List before using a new material. Metal is not toxic and it will not damage the machine, but it can not be cut by the lasers we have. RULE: If you don’t know what the material is, do not cut it on the laser. If it smells bad or smokes too much while the laser is cutting, you either do not have the filter turned on or you are cutting something you shouldn’t. Do not stare at the laser without wearing protective lenses. Never leave the laser unattended while it is in use. Note where the fire extinguisher is. If there is a problem or an emergency, the laser can be stop mid-job. Hit the “Stop” and/or “Reset” button. If you open the lid during a cut, the laser beam will turn off, even though the X, Y plotter is still moving. The trick to getting good results with the laser is knowing the proper settings for speed, power, and frequency (this is all done in the preferences on the printer setup screen). A list of “ideal” settings can be found here. I would start with these settings as a baseline and experiment on extra material to find the ideal for your material. If there are any problems or you are unsure of how to do something, please let the shop staff know. The laser’s origin point is in the top left corner of the laser bed. The beam is more precise and strongest at this point. Whenever possible, try to cut material near the origin. You do not want to cut exactly on the edge of your material. It is good practice to leave a bit of extra material (about 1/4″) on each side. For best results, gently place material up against the top and left hand side guides. Don’t make a full sheet of parts all at once if it can be avoided. If there is a problem or the laser isn’t cutting well, you run the risk of wasting a lot of time and material. 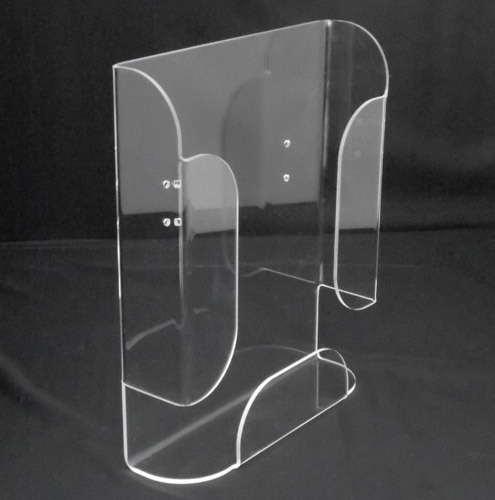 Some types of acrylic have interesting reflective properties, called total internal reflection (also known as “edge lit”). Basically, when these plastics are etched and light is applied to the edge, the etching really pops. This makes for great signs and eye catching effects. The bender heats up acrylic along a straight line and allows the material to be bent and shaped. Similar results can be accomplished with a heat gun. 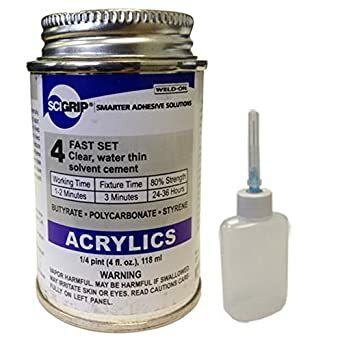 Acrylic can be glued using special solvents and syringes. The bond is strong, but the solvents are toxic and typically leave the plastic cloudy and pock-marked. 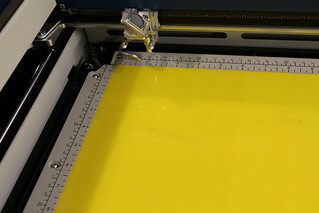 We will go over how to use the laser cutter properly and safely. We will etch and cut acrylic and wood. We explain the importance of setting Speed, Power, and Frequency. Always test your settings on extra material first. Use paper or cardboard first to test complicated cuts or fitting parts. Use the pointer light to know the laser’s position. Etching painted parts (dials, name tags, etc.). 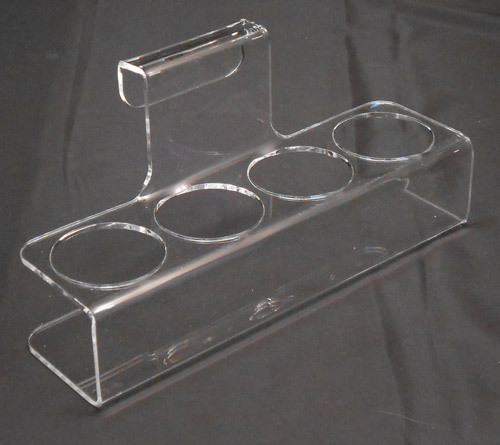 We will go over the proper use of the acrylic bender. 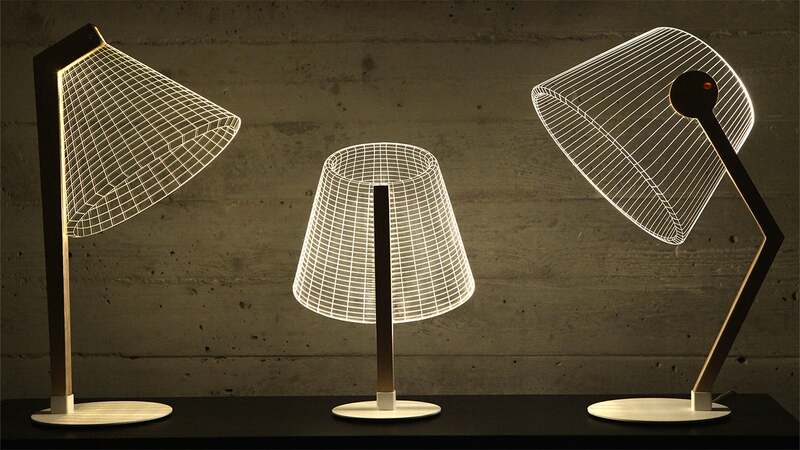 Thingiverse is an online repository for 3D printed models and laser cutter files. Using preexisting files and running through a machine is as close to copying and pasting as it gets. Create something using the laser cutter. I’m looking for something more than just a simple 2D cutout or etching. Post your progress and project to your blog. Go to Canal Plastics or T&T Plastic Land to buy material for the assignment. Take a look at all of the different types of material they offer. Try cutting various types of material on the laser. We know acrylic cuts great and wood etches beautifully, try other organic materials (leather, felt, cork) and metals. DO NOT cut banned materials on the laser. Take note of and record the settings for power, speed, and frequency you used for each material. Extra material. It’s always good to have extra material on hand.